WINTER SHOP RATE ON NOW! 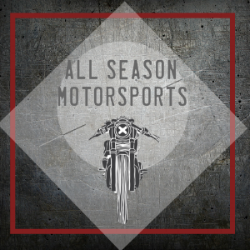 $85/HOUR — All Season Motorsports Inc. Newer PostSNOWMOBILE SERVICE - ARE YOU READY FOR WINTER?